For many, the “happ-happiest season of all” is also the most stressful season of all. Gifts to buy, schedules to manage, family dramas to navigate, and losses to grieve. This Advent, we invite you to rediscover the wonder of Christmas. 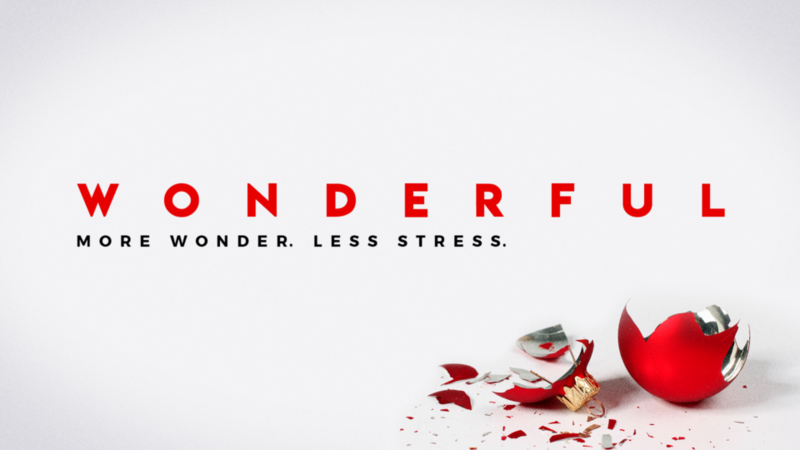 We’ll explore practical ways to experience more wonder and less stress this Christmas.